The campaign for a further year of nursery funding for ALL children deferring primary one start in Scotland. 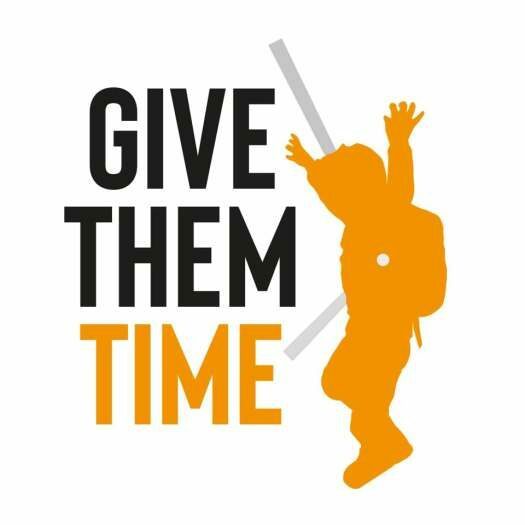 Give Them Time is a grassroots movement which evolved in 2018 from parents across Scotland sharing their own, often difficult, experiences of applying for a further year of nursery funding for their child. If you are affected by deferral issues, join the Deferral Support Scotland Facebook group. It was set up in May 2018, initially for parents but now early years’ staff too, to help them find out about the law on deferral, the policy in their local authority and to give them the opportunity to discuss related issues. It now has over 1000 members. MSPs Fulton MacGregor and Iain Gray asked John Swinney (Cabinet Secretary for Education and Skills) questions about the Give Them Time campaign in parliament today. Watch here from 14:21:07 – 14:24:25. A motion in support of the campaign’s aims has been lodged in parliament. Seventy-three MSPs (of the 101 who are able to) have signed the motion so a date will soon be set for it to be debated at Holyrood. We are campaigning for a more TRANSPARENT, CONSISTENT and CHILD-CENTRED approach to be taken by all Scottish local authorities when considering funding requests for an extra year of nursery for a child who has a legal right to be deferred. For the system to change, the local authorities which don’t already fund all deferral requests need to change their policy to agree to automatically fund all future deferral requests and that’s where you can help.